PDF files have been used to send and view documents for quite some time now. But as great as the format is, it has its limitations. While PDF is not always the most flexible format, people have also false assumptions on what cannot be done with a PDF. One of the most common issues that users face is trying to print off a small section of a larger document. It’s frustrating to have to print an entire 150-page document when all you really need is a few paragraphs from some individual pages. The good news is that there is a way to print PDF that will not only save you a whole bunch of printer ink, but a great deal of time in the process. 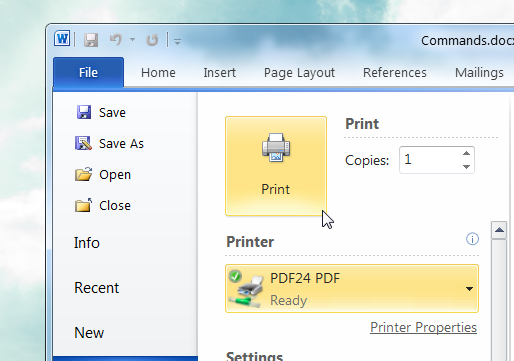 Continue reading Can I Print Only Selected Parts in PDF Files? Grammar Vs. Understandability: Which Is More Important In Terms of Translation Quality? 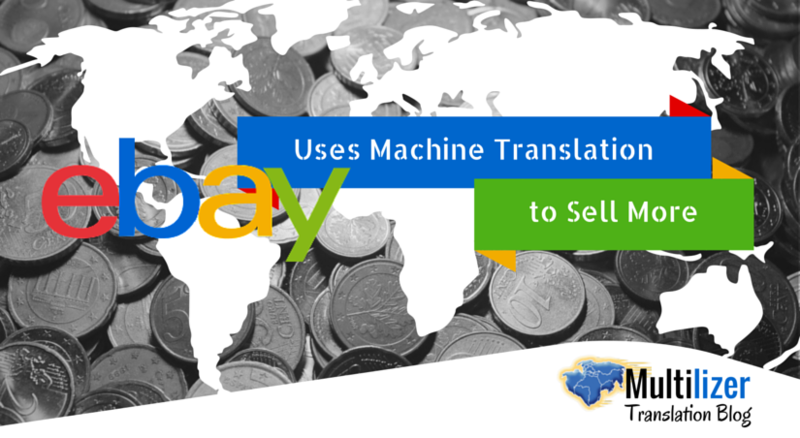 Translation quality is a hot topic especially when talking about machine translation. 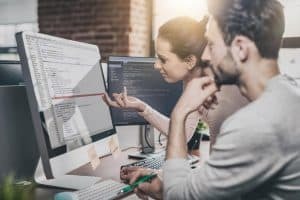 It is true that machine translation is not the same as professional human translation, but can we say that the quality of machine translation is worse than the quality of human translation. The common opinion seems to agree with this claim. However I’m not sure if the issue of quality is this simple at all. While the use of social media and Internet is booming, the criteria of written text is evolving. Anyone of us can write and publish online no matter how bad our language skills are. It was argued already when SMS was the hot new innovation that the languages will suffer when people start to communicate innovatively. Since then the technological development has taken giant leaps and the world has changed. I believe that there are different criteria for (translation) quality depending on the place or channel. Grammatical mistakes in a novel are probably received differently than in social media. The target of today’s e-communication is to share ideas in a way that people can understand the message. A major reason behind translation projects is also sharing information to a wider audience. This stretches the limits of the concept of quality. A person from our development team was the other day involved in translating a manual in PDF format. The manual was related to building an electronic gadget, and the translation was made with Multilizer PDF Translator. Multilizer PDF Translator automatically translates PDF documents using machine-translation, so the translation quality is not perfect. Unlike other solutions for PDF translation, however, Multilizer PDF Translator preserves the layout. During the translation project it became clear that the layout of the translated document was more important than perfect grammatical quality. ¡Importante! Antes de encender la unidad, asegúrese de que los condensadores C7, C9, y C15 se conectan como se muestra en el diagrama. Importante! Antes de encender la impresora, compruebe que los condensadores C7, C9, C15 y estén conectados como se muestra en el diagrama. The left text without image has a better translation from grammatical point of view as the right one which is far from perfect. I bet many of us would however choose the incorrect translation if it shares the information in an understandable way. Have you ever read a grammatically correct text without understanding what it is really trying to say? At least I have. Posted on June 8, 2011 July 21, 2011 Author MultilizerCategories Machine translationTags machine translation, machine translation quality3 Comments on Grammar Vs. Understandability: Which Is More Important In Terms of Translation Quality? In addition software can now be localized to Bamunka language, because the alphabet is Latin alphabet plus some special characters that have existing Unicode codepoint. Thus the software to localize must be Unicode enabled to support proper localization. What is the most exotic language you know?